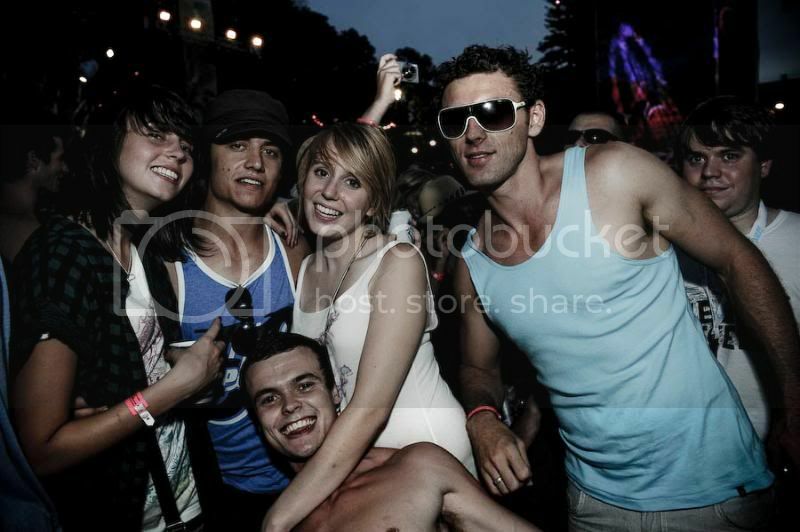 Parklife was a tonne of fun. 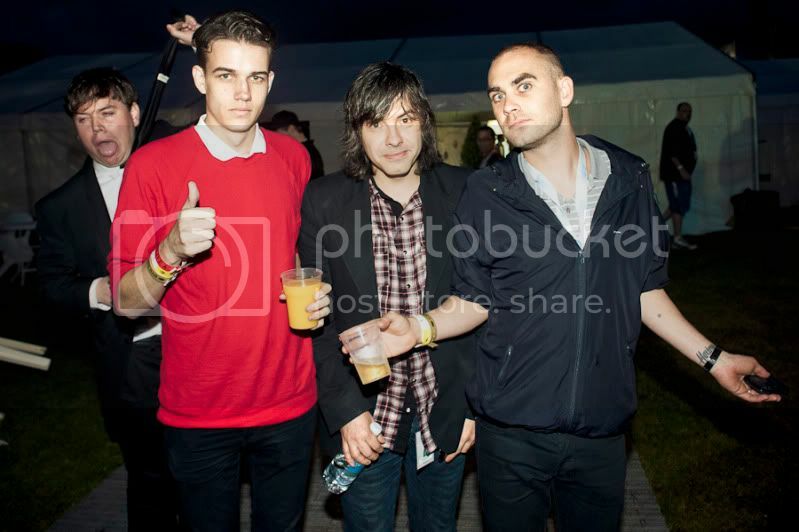 Thanks to Patrick Stevenson for taking these bad boys. 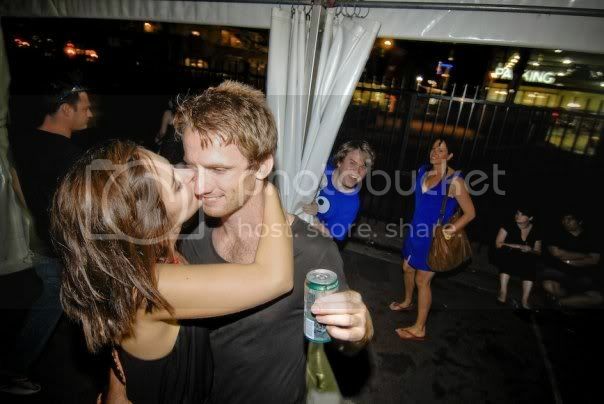 And this will bring us up to date. 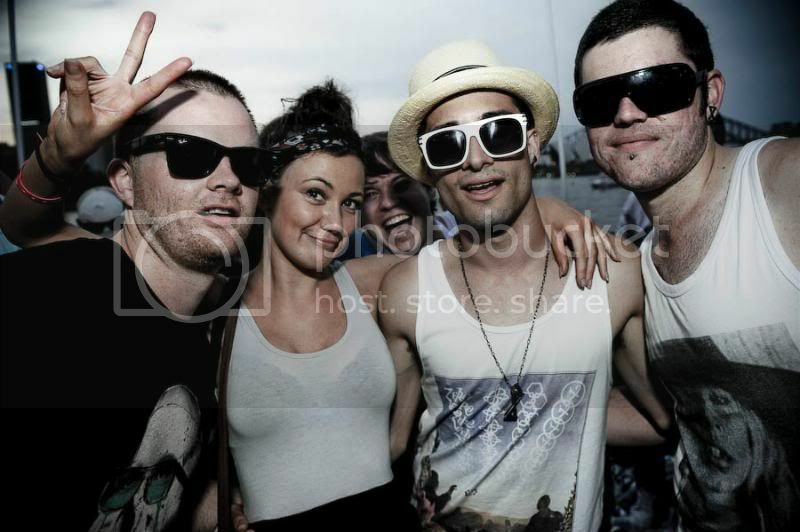 I got my friends Neha Potalia and Joel Draper to follow me around on Sunday night at Splendour In The Grass this weekend. 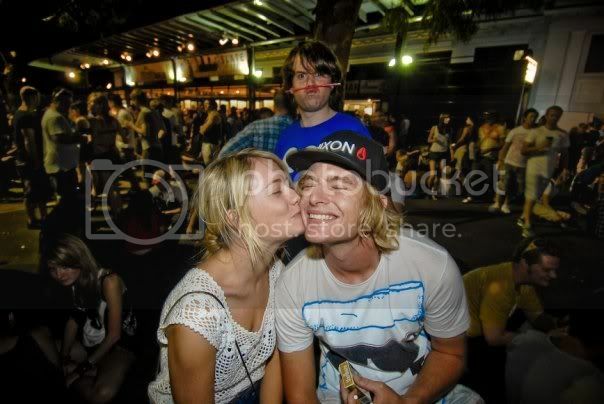 They told the punters in the photos they were shooting for Pedestrian and The Brag. 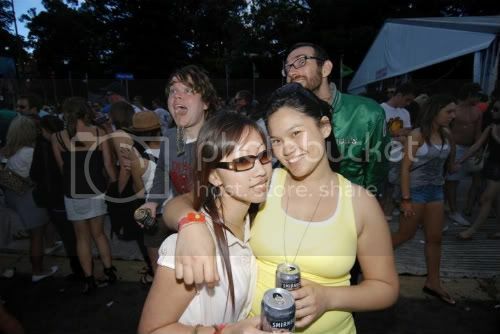 There’s no festivals for a little while now so I hope these quench you sufficiently. 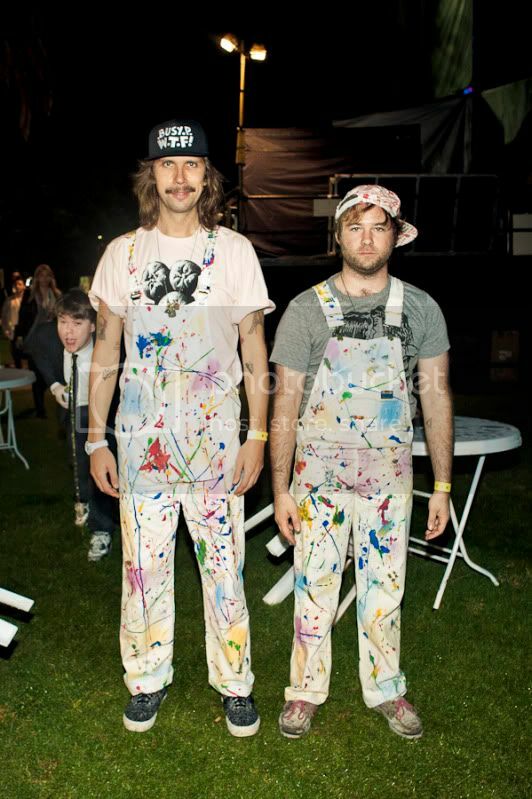 See you at Parklife! 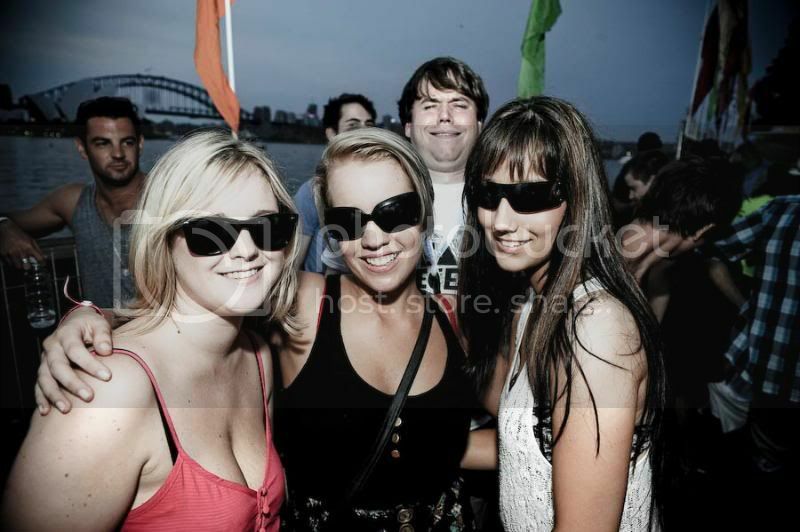 Back at Harbourlife in 2009 I had to outdo myself from the last time I was there. 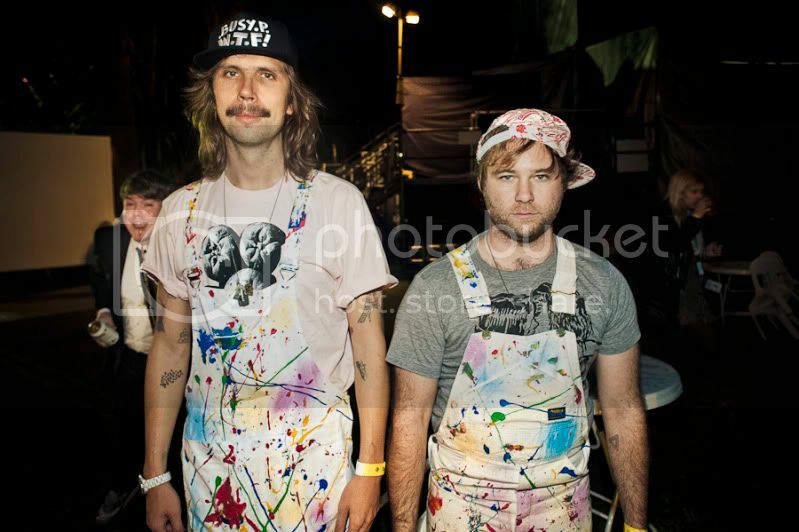 These were taken by Ashley Mar. 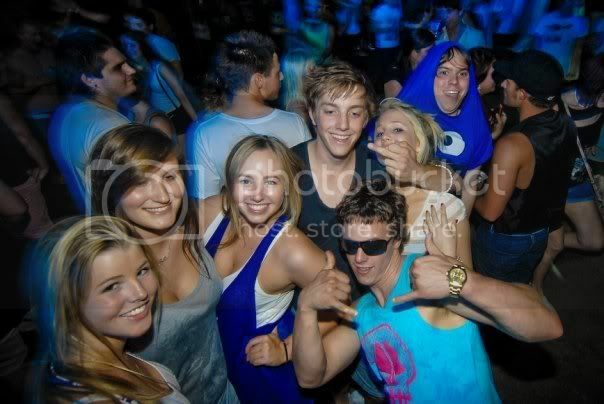 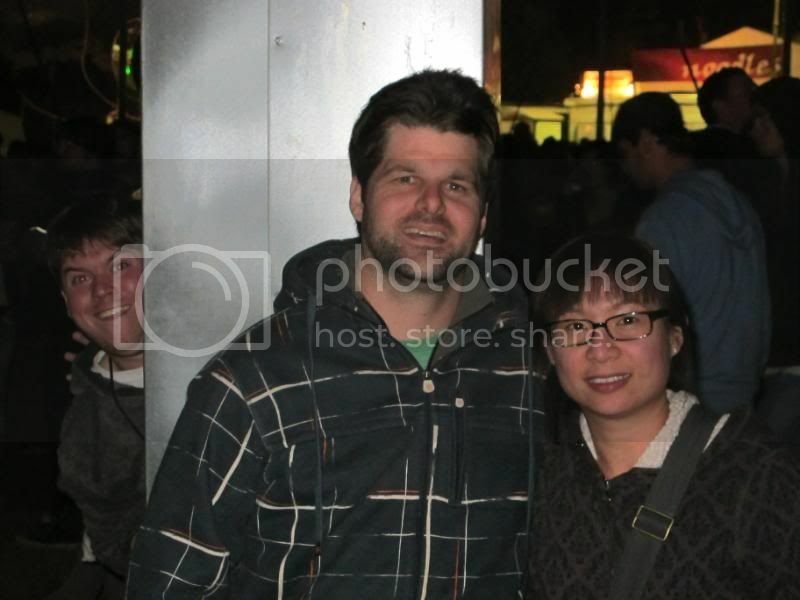 This is maybe my favourite group of photobombs. 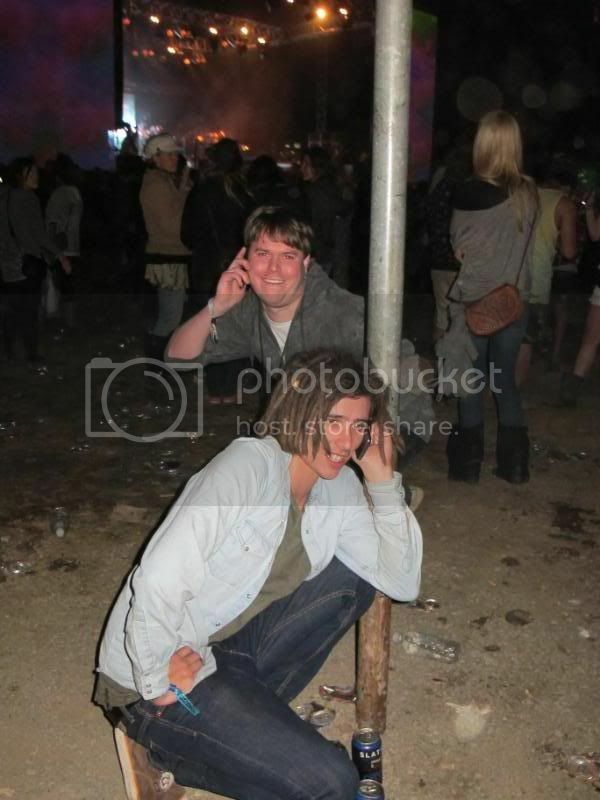 Taken by Patrick Stevenson in December 2008 at Modular’s Nevereverland. 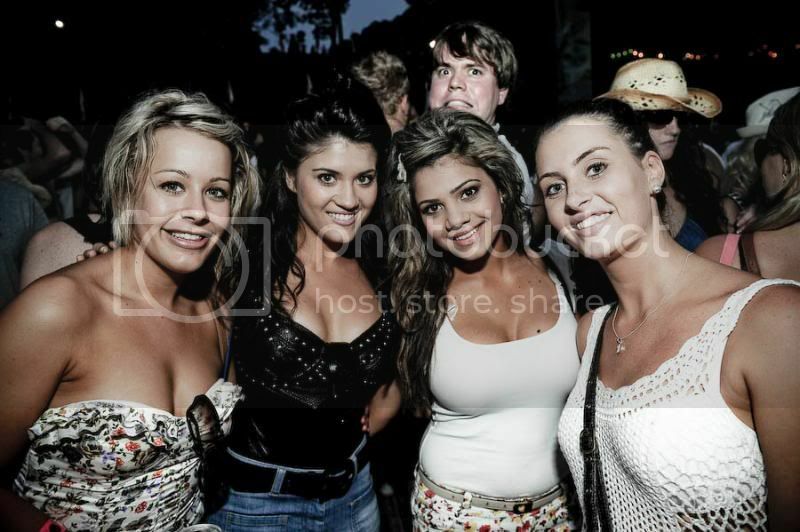 These were taken at Harbourlife in December 2008 by Patrick Stevenson. 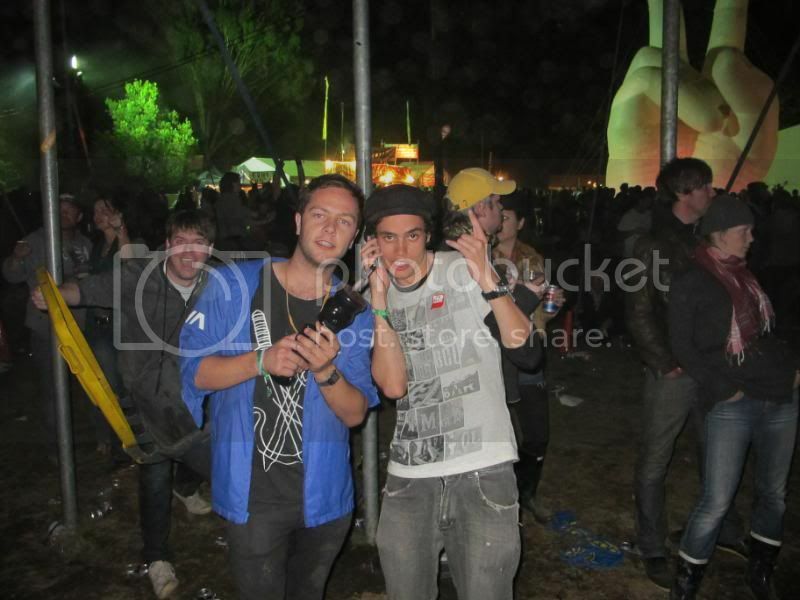 Moriarty and Jimmy Sing make a cameo appearance. 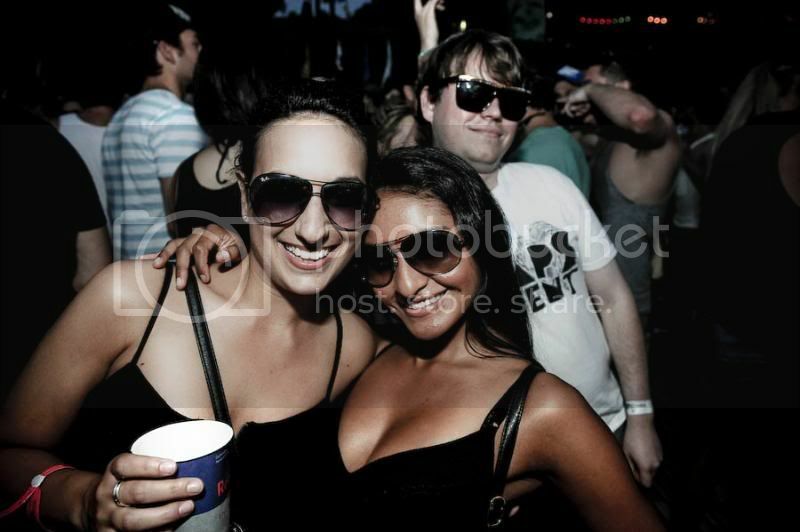 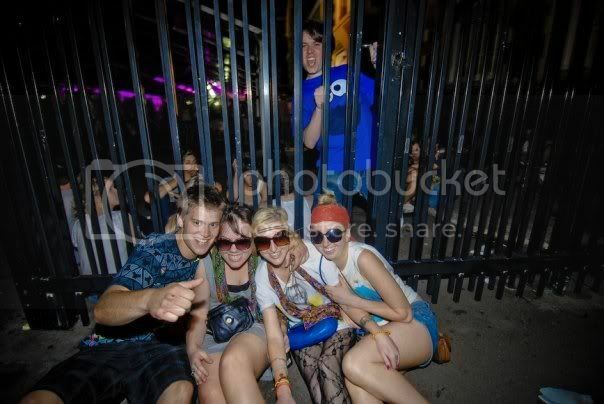 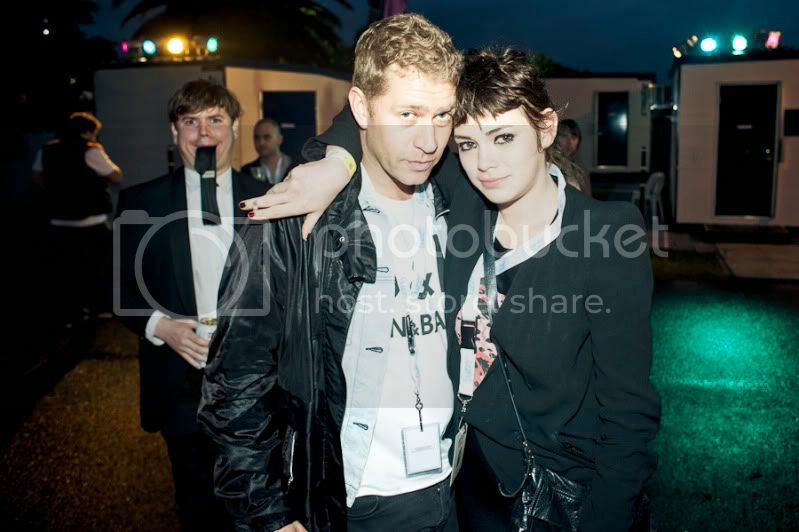 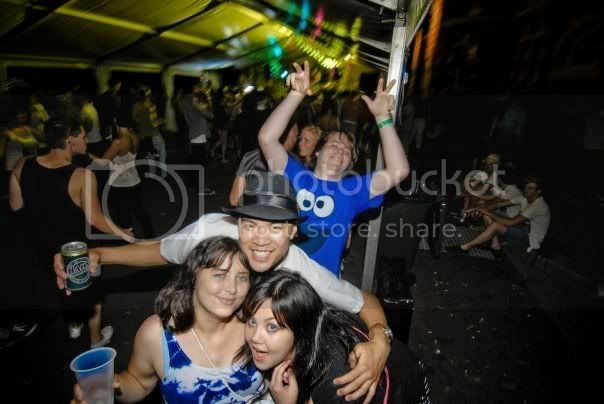 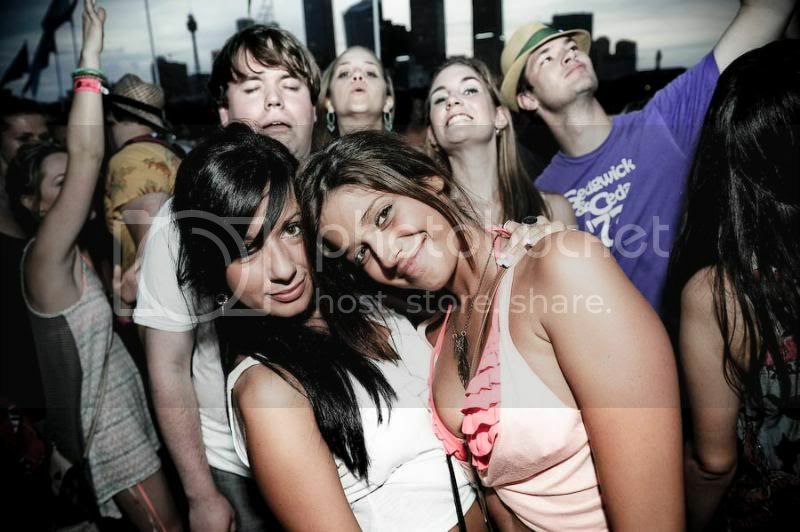 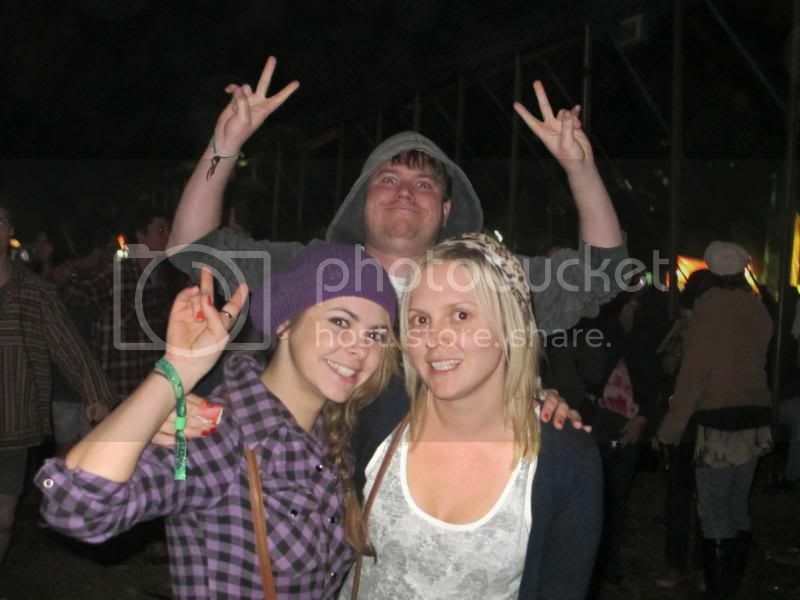 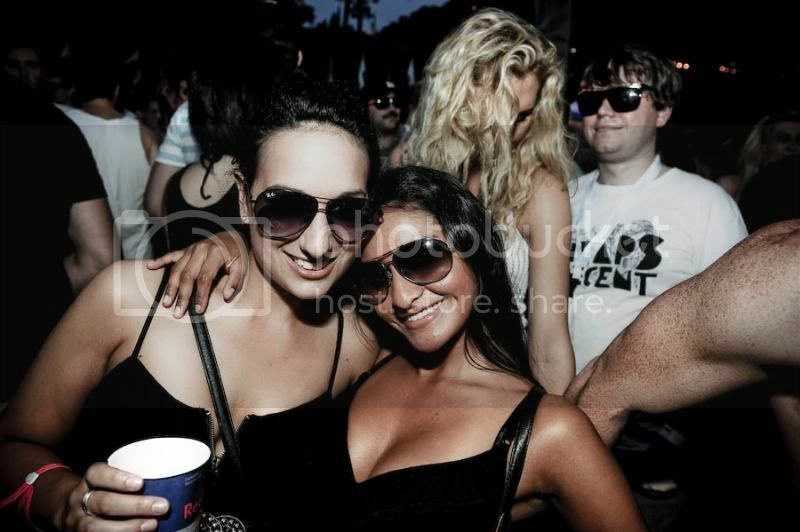 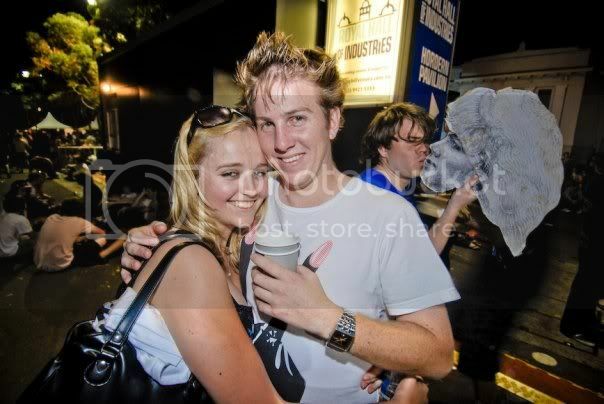 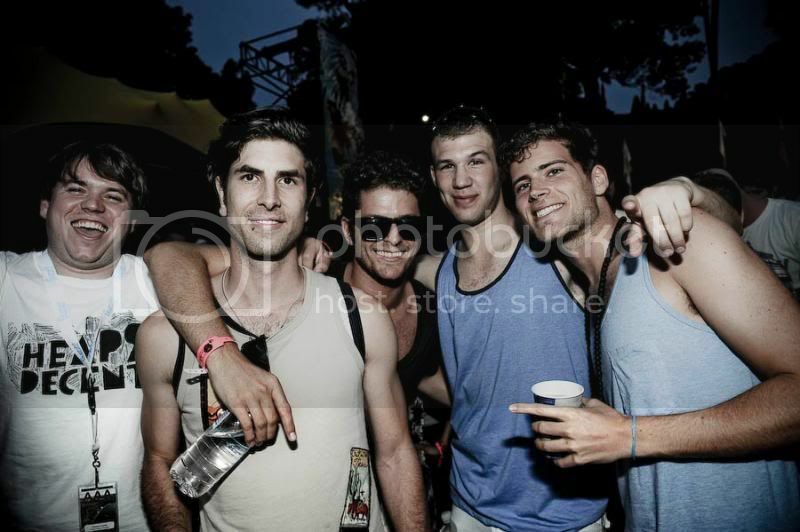 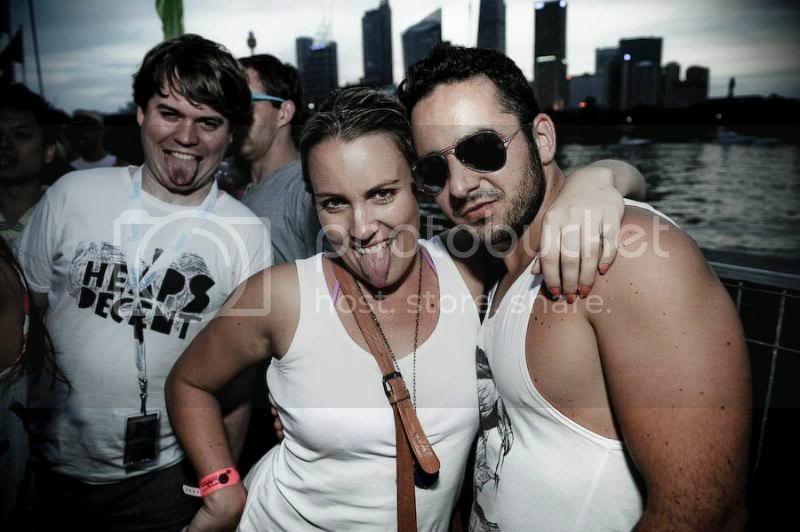 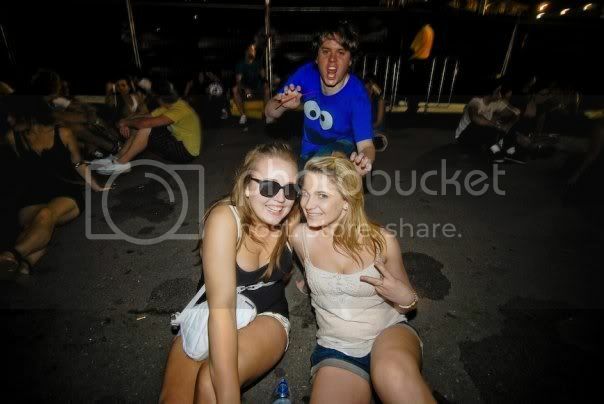 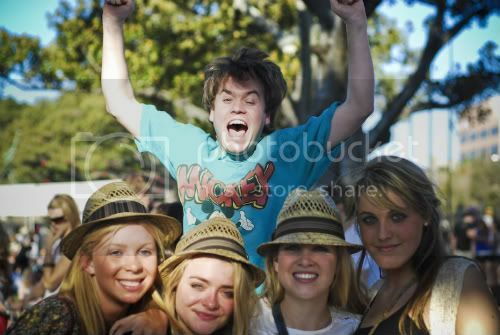 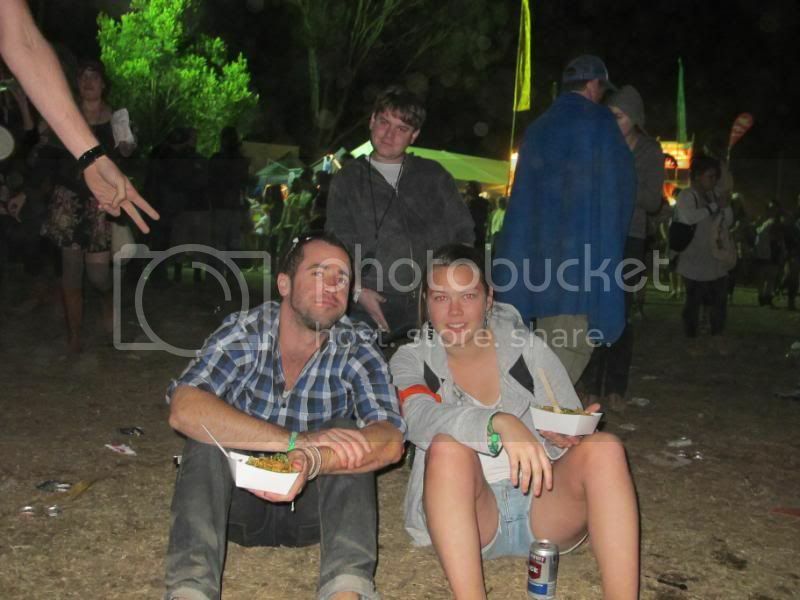 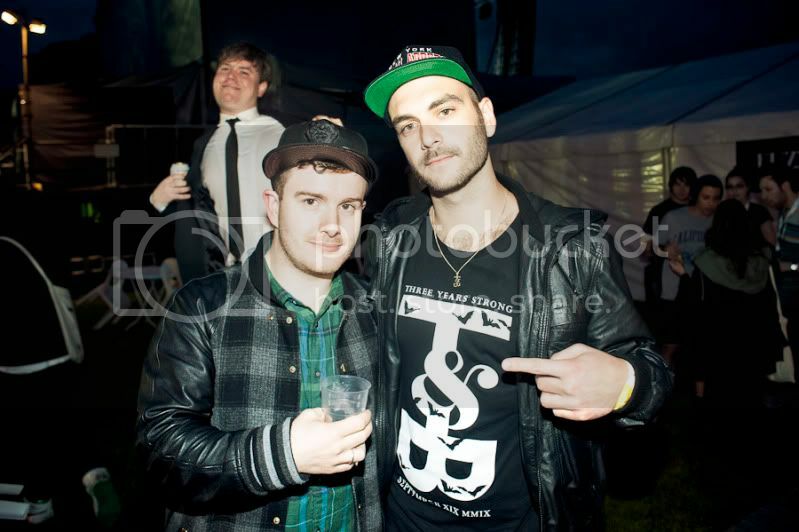 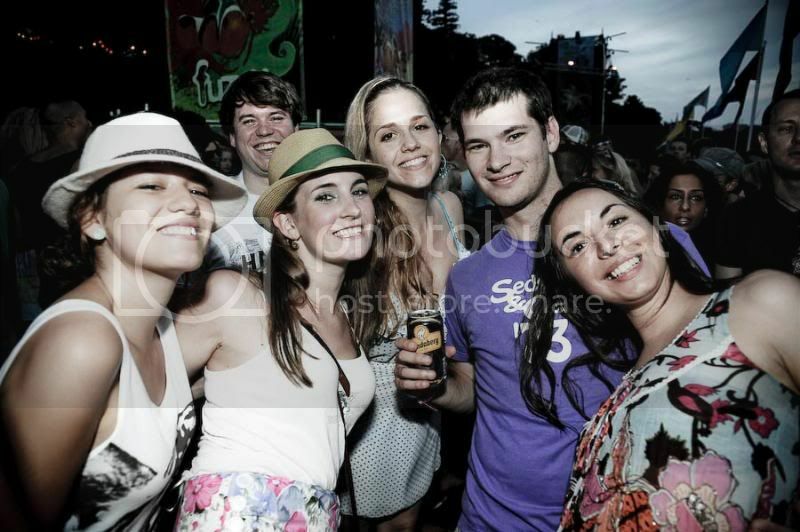 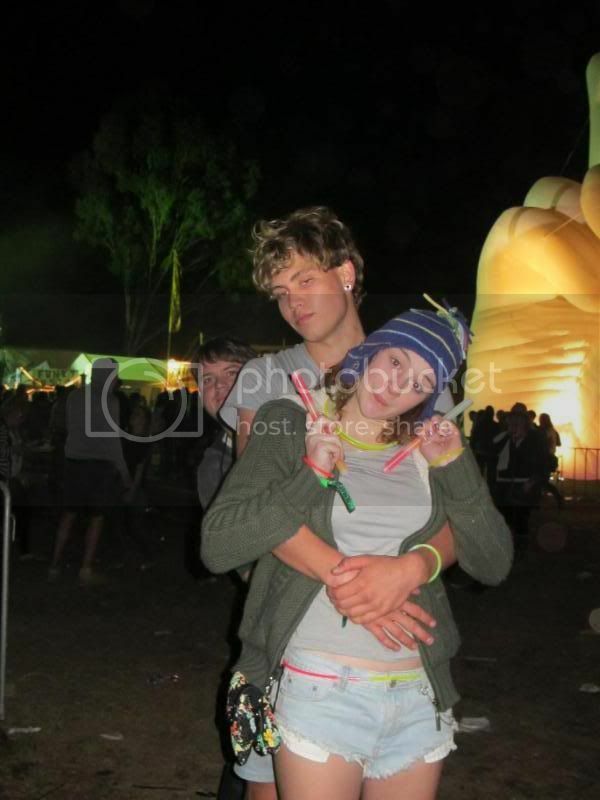 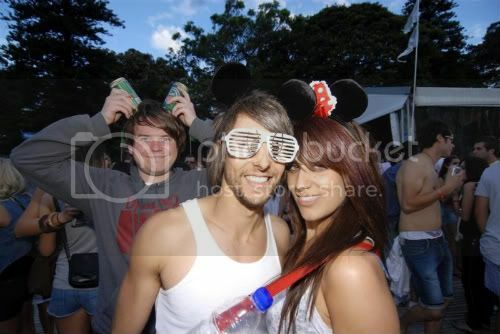 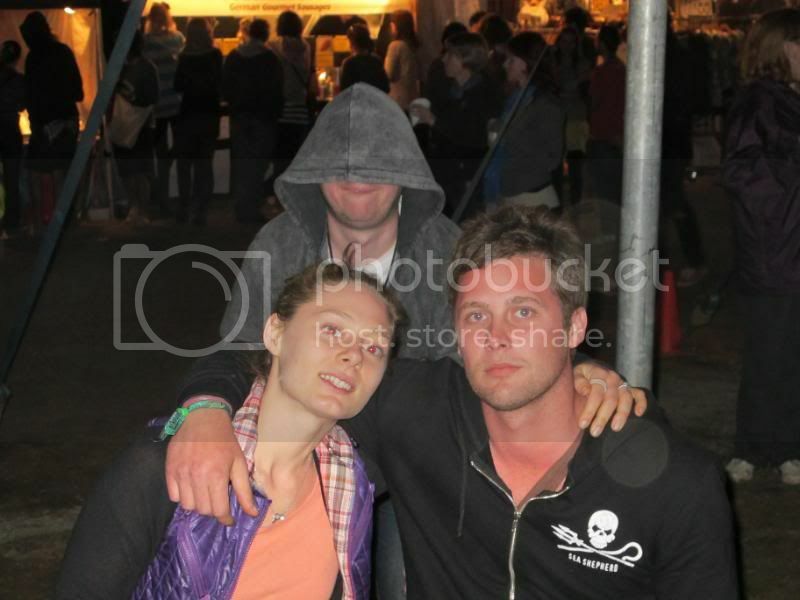 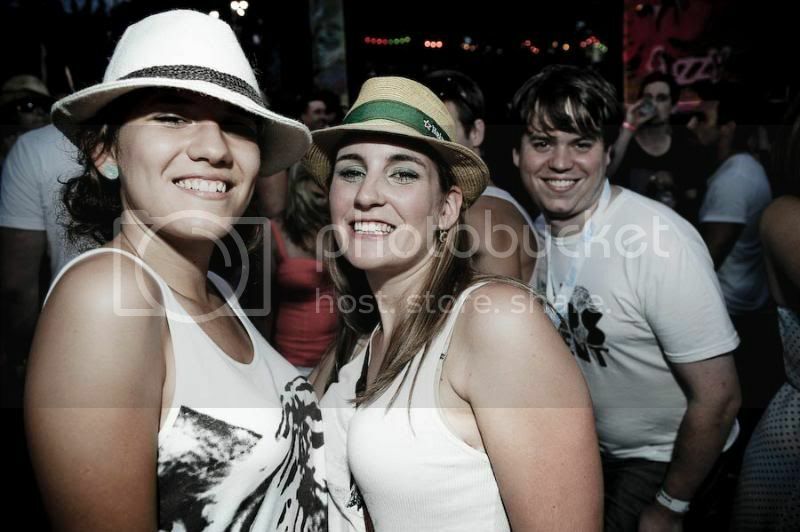 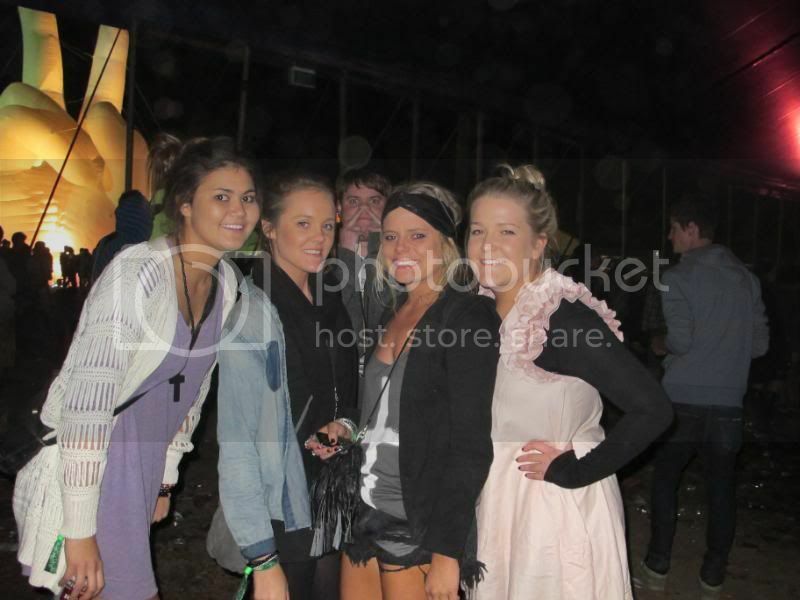 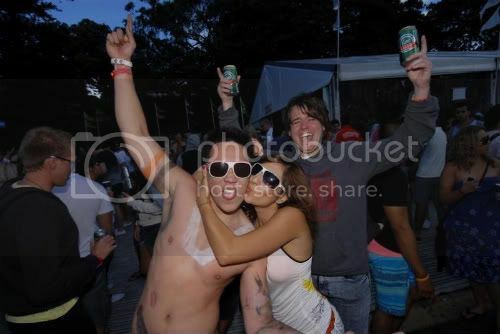 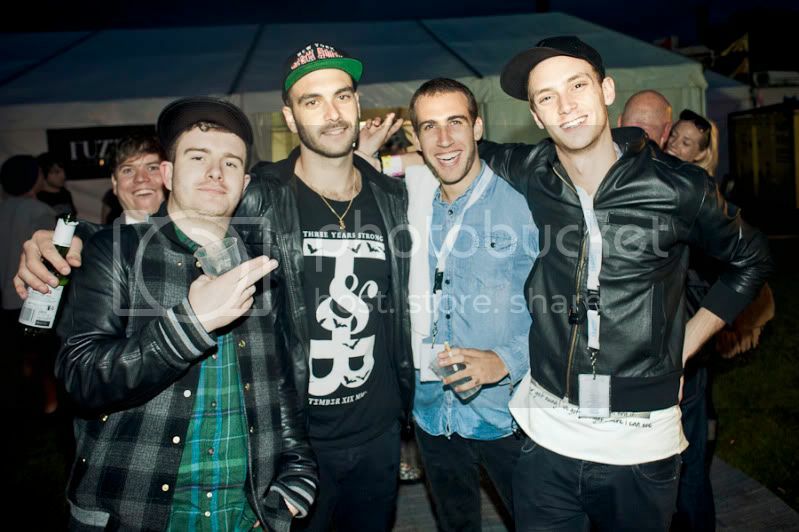 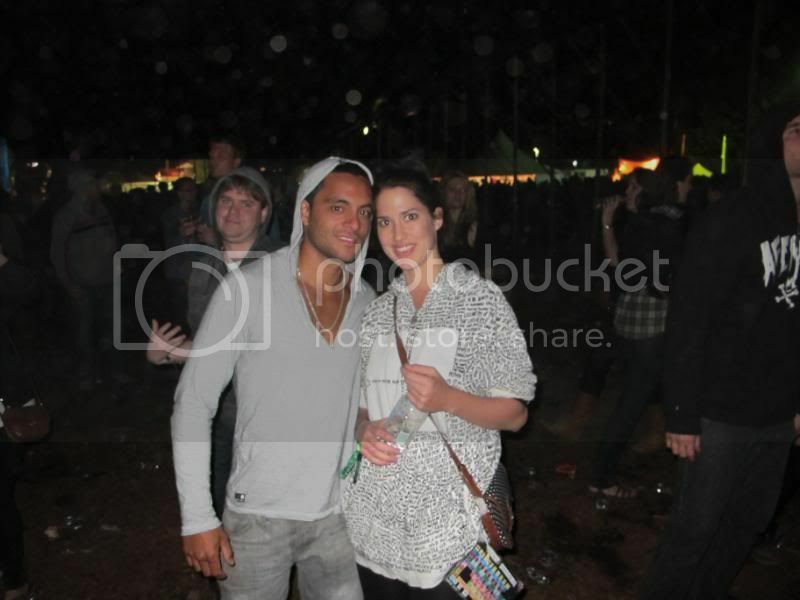 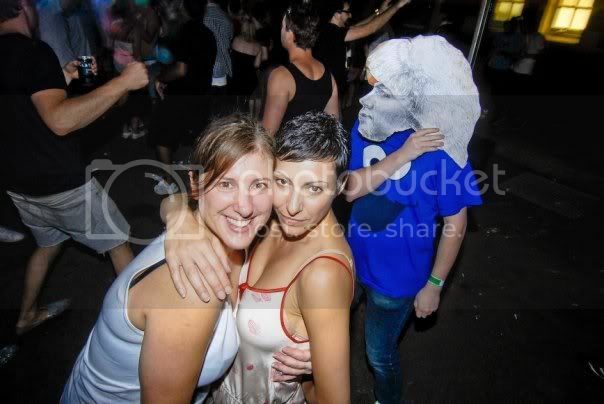 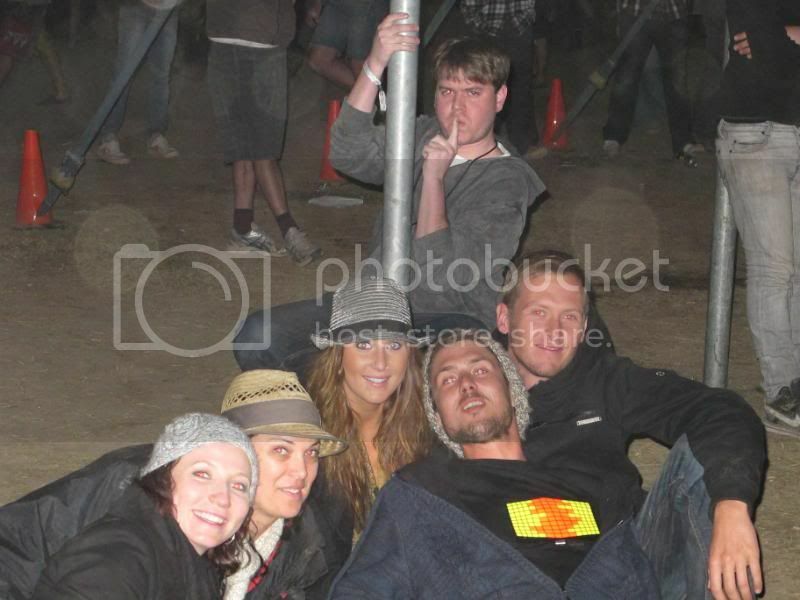 I’ve decided to upload all of my festival photobombs to the blog. 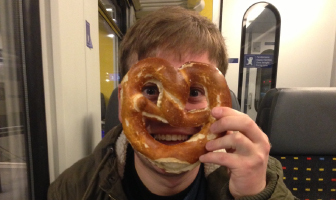 You may have seen these over the last few years on forums and weird sites. 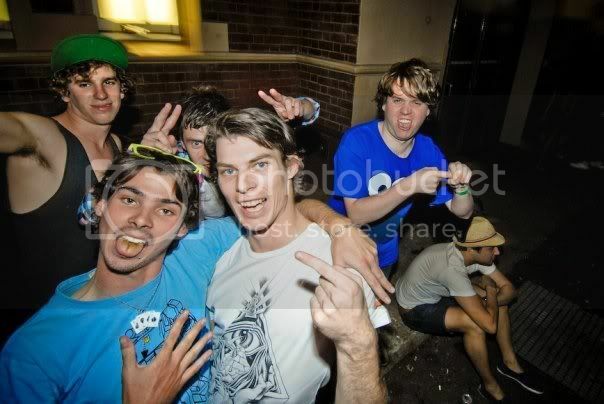 This photo was the bomb that started it all. 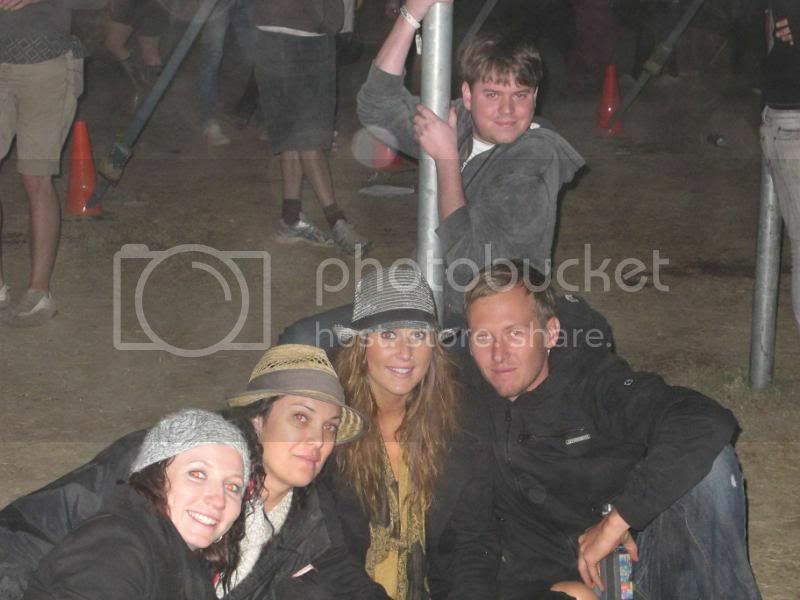 Taken by Patrick Stevenson at Earthdance 2008.